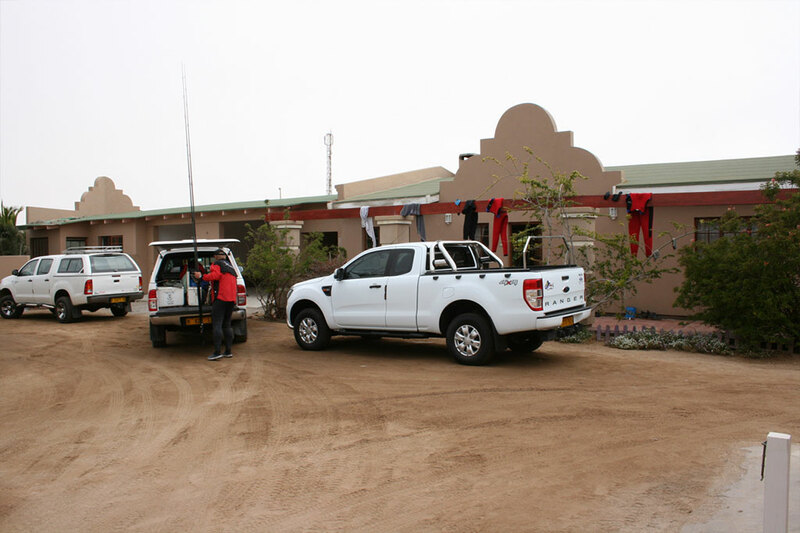 On the West coast of Namibian, nestled in the palm of the Namib Desert lies the small fishing town of Henties Bay. 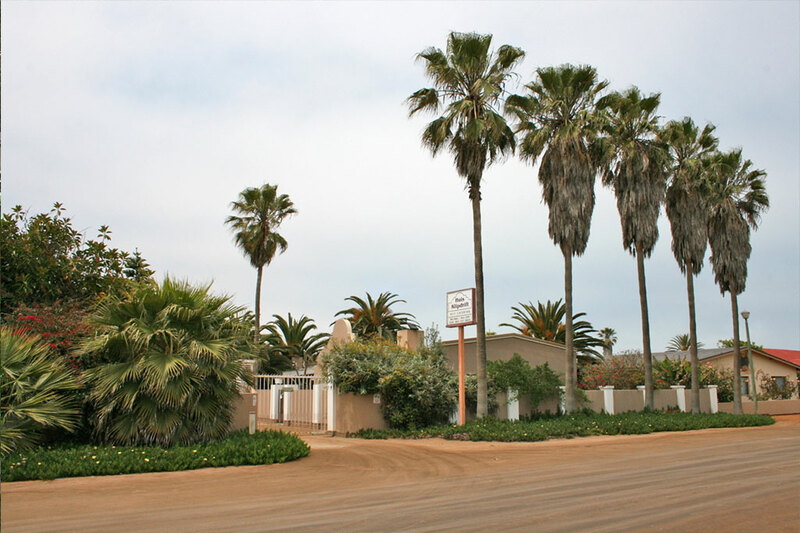 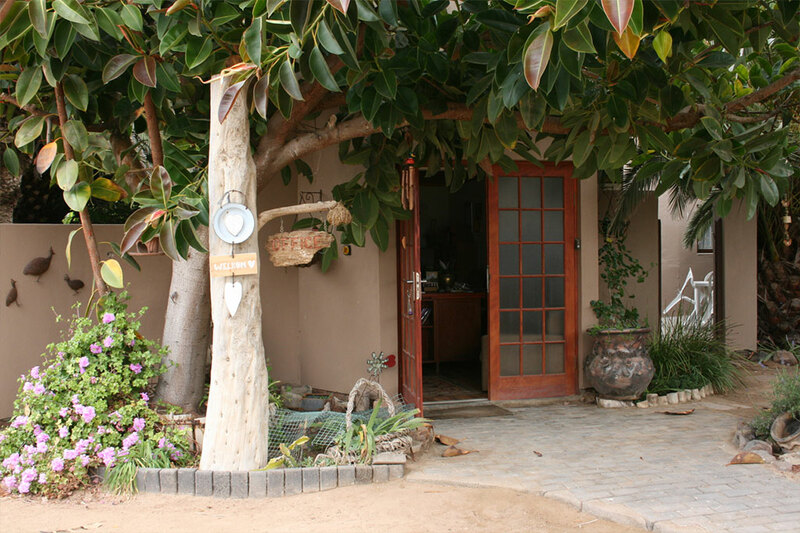 Henties Bay is reached via the Swakopmund road or Spitzkoppe road and offers promising fishing grounds for the angling enthusiast and good entertainment for the holidaymaker. 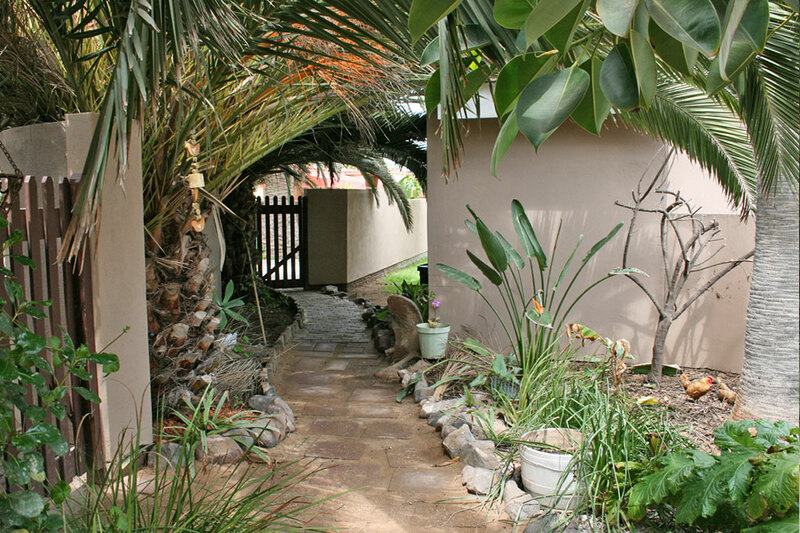 Henties Bay is also well known for its tourist attractions and photographic sunsets and scenery. 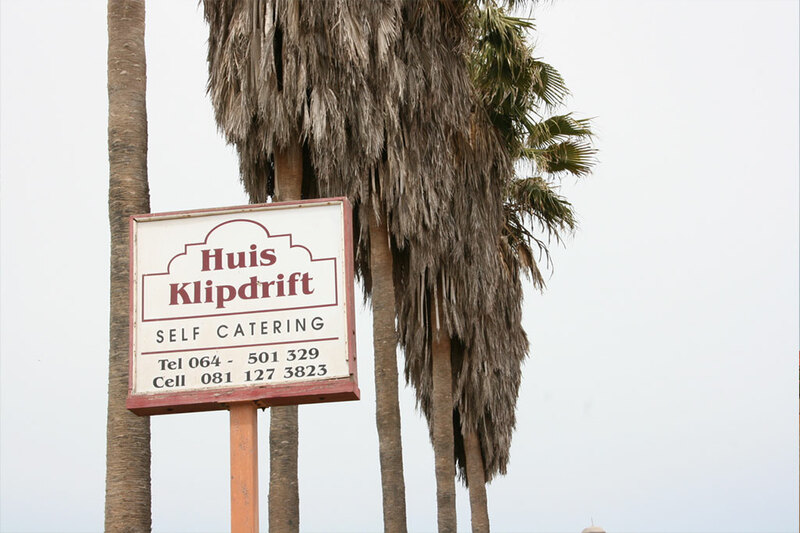 Huis Klipdrift is centrally situated and within walking distance form the business center, beaches, golf course, tennis courts & restaurants.